What is the significance of Tinker v. Des Moines? 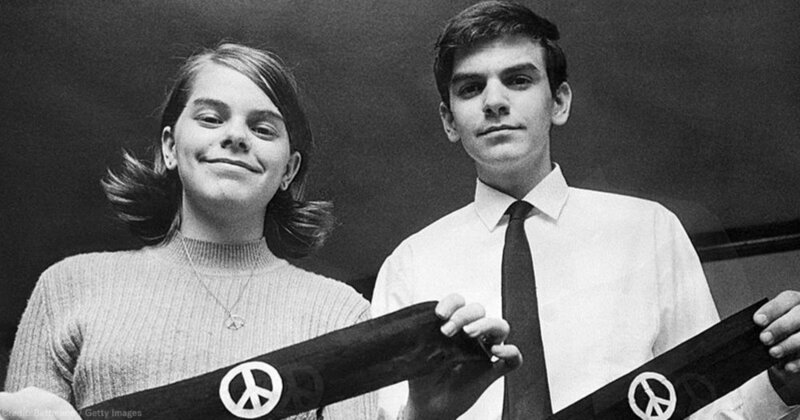 Tinker v. Des Moines, 393 U.S. 503, was a landmark decision by the United States Supreme Court that defined First Amendment rights and cemented students’ rights to free speech in public schools. What was the most significant consequence of the ruling in Tinker? In what way does the Tinker ruling directly affect you? Do you think the ruling in Tinker was a good ruling? Now draw Tinker v. Des Moines Take 10 or 20 seconds. That’s all you need. Nothing fancy. Don’t expect a masterpiece. Draw with symbols or stick figures if you wish. Now Look at your drawing. You’ve got it. That’s all. *That is true but it was also a joke. If you didn’t get it, don’t worry, just ask your teacher to explain. If they can’t explain, it’s time to panic! **That one is NOT true but it was actually a joke. If you didn’t get it, don’t worry, and don’t bother your teacher about it. They are busy.